MUPD's tactics for handling drug-related cases have evolved since being commissioned in May 2015. Graphic by Sydney Czyzon. Among the boxes scattered around the Schroeder Hall mailroom, a package containing a pound of marijuana hid from MUPD officers. While they surveyed the scene from above, a four-legged officer investigated from below. In a few moments, a K-9 unit revealed the package’s location to MUPD officers. 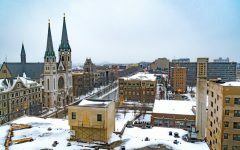 K-9 units and undercover officers became part of Marquette University Police Department’s investigation tactics for drug-related cases in 2015, interim chief Capt. Jeff Kranz said. 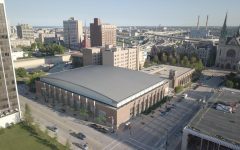 Before the police department was commissioned in May 2015, the Department of Public Safety relied heavily on assistance from Milwaukee Police Department. While MUPD has achieved greater independence, the department still utilizes MPD’s resources. “We’re a small agency, so we don’t have drug-sniffing dogs and some of the other things that a bigger police department would have,” Kranz said. He said MUPD has brought in dogs from MPD three times since its creation. Evidence gathered from a drug-sniffing dog can be used to acquire a search warrant, Kranz said. MUPD used a K-9 unit under the name “Kass” from MPD in a December 2016 case at the Ardmore Apartments, located between Walgreens and MUPD headquarters. After the K-9 unit made an alert on the door of the suspected apartment, officers obtained a search warrant the same day. 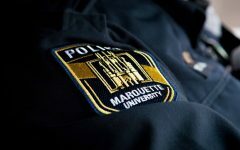 In this case, a former Marquette student was among the individuals living in the residence and dealing marijuana. 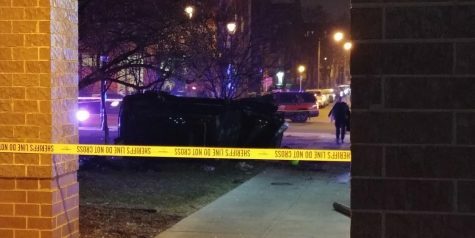 The student, originally from Africa, lost legal documentation prior to this incident and was unable to continue attending Marquette, according to the incident report. 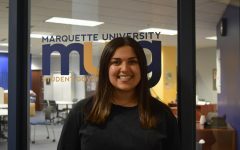 The report stated that a witness “has seen numerous Marquette students come to their apartment to (buy) weed and knows the weed is being sold by the gram.” At the beginning of each month, the report stated that a pan of marijuana brownies was being sold to a specific Marquette student. The case has since been investigated and ended with two individuals being charged. 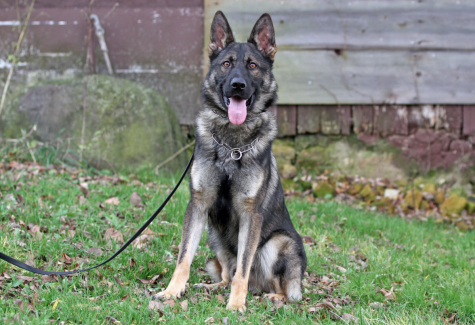 MUPD utilized MPD’s K-9 unit “Kass” in a December 2016 drug-dealing case. 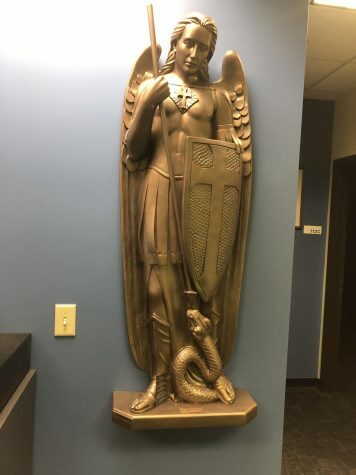 Photo via Milwaukee Police Department Twitter account. 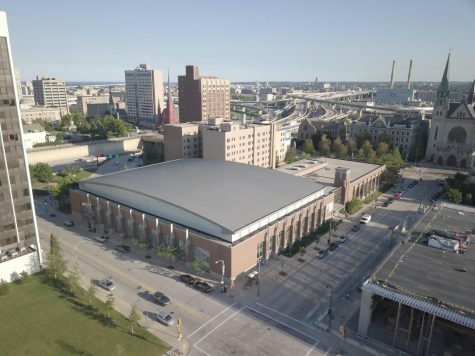 The Schroeder Hall mailroom search in 2015 was the only instance when MUPD used a drug-sniffing dog in a residence hall, but the dogs have been used at other campus locations. MUPD used another K-9 unit in 2015 to search a vehicle in a parking garage. MUPD is concerned about drug deals because they can bring about other crimes, Kranz said. The individuals involved in the December 2016 case at the Ardmore Apartments were robbed in August 2016. The individuals said about $3,000 worth of weed was stolen. 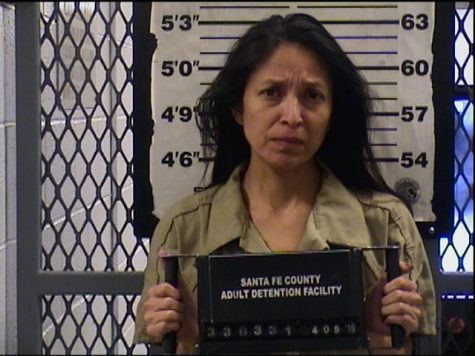 The incident report said they sold marijuana at about $250 an ounce or $15-20 per gram, and marijuana brownies sold for approximately $10 a piece. MUPD also uses undercover officers. This can be challenging due to students’ familiarity with MUPD officers, Kranz said. MUPD has not used undercover officers from another department, Kranz said. He said he could see the department employing undercover operations with outside officers in the future. 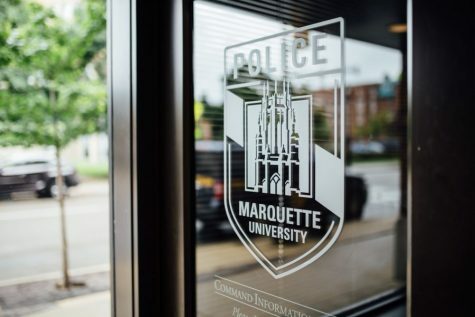 MUPD typically employs its investigative strategies after receiving tips from community members and neighbors who witness suspicious behavior, Kranz said. If an investigative case leads to the confiscation of marijuana, MUPD conducts chemical tests to determine if it is laced with other products. “Because of the threat of these other drugs, mainly fentanyl being put in the marijuana, my officers now have to suit up. They put on protective equipment,” Kranz said. The department does not encounter many cases involving laced marijuana, he said. 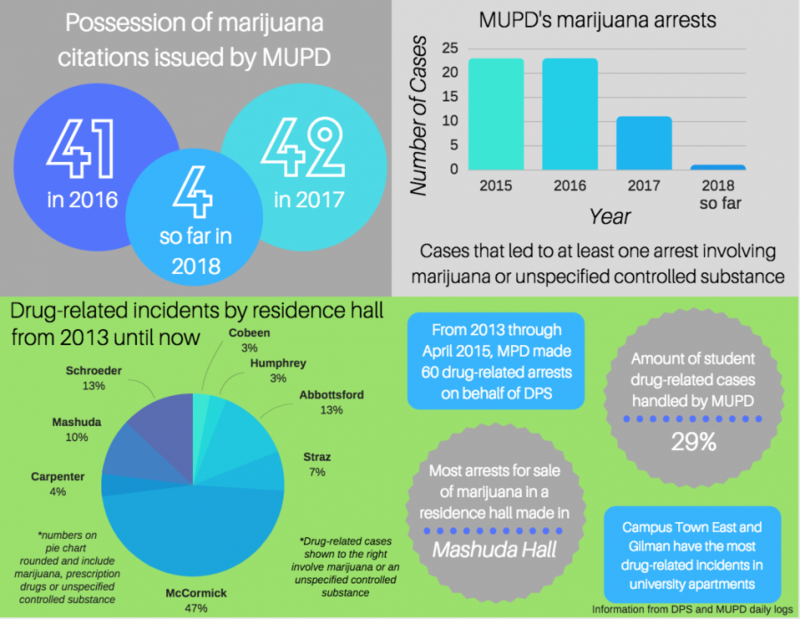 Since May 2015, MUPD has dealt with 45 cases resulting in at least one arrest involving marijuana or an unspecified controlled substance, according to daily logs. Of these cases, nine have involved the sale of marijuana or an unspecified controlled substance. 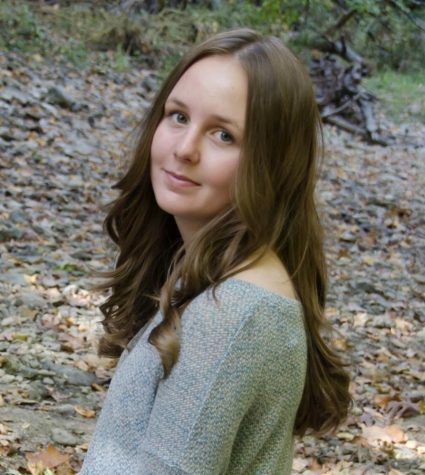 Nearly 71 percent of cases involved non-students, while about 29 percent involved students. Before MUPD, DPS officers were unable to issue citations or make arrests, causing the department to reach out to MPD for assistance. From 2013 through April 2015, DPS daily logs indicate that MPD handled 60 cases resulting in at least one arrest involving marijuana or an unspecified controlled substance. None of these cases involved the sale of marijuana or another controlled substance. 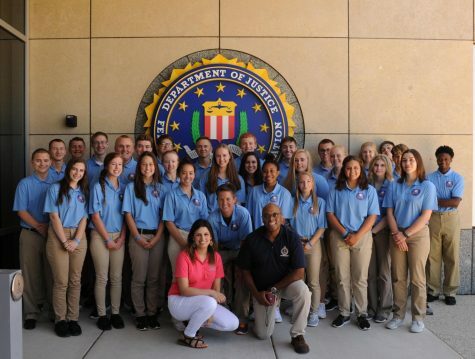 Fifty-nine involved students. A small portion of daily logs since 2013 do not indicate whether a citation or arrest was issued. 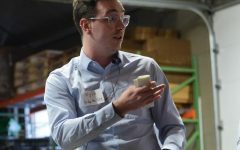 Controlled substances, which are sometimes referenced in MUPD’s daily logs, can be classified as any chemicals or drugs listed extensively by the Controlled Substances Act. The list includes drugs like marijuana, ecstasy, fentanyl, methamphetamine, opium, LSD, heroin and cocaine. Kranz said a non-officer citizen types up MUPD’s daily logs and decides whether to use the term controlled substance or specify the drug. Marijuana is usually what is meant by “controlled substance” in MUPD’s daily logs. Students who are arrested for sale of marijuana are referred to Student Conduct. Interim actions include removing a student from a residence hall or placing a student on suspension, Stockton said. If a student is found to have sold marijuana, their expulsion is effective immediately. 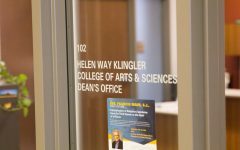 Over the years, McCormick Hall experienced the highest amount of drug-related cases involving marijuana, prescription drugs or an unspecified controlled substance. In total, the building has had 56 incidents, 25 of which involved at least one arrest. Abbottsford Hall and Schroeder Hall come in second with 15 incidents each. 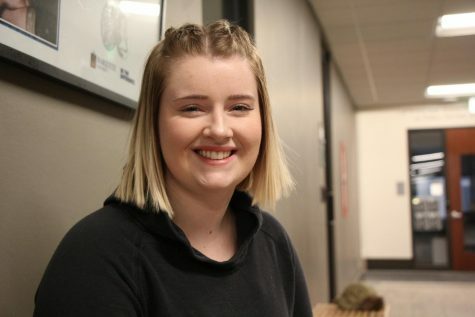 “I do know that students have called RAs or MUPD directly to report the smell of marijuana,” Tracy Gerth-Antoniewicz, the assistant director of residence life education, said in an email. The two residence halls with the lowest drug-related cases include Cobeen Hall and Humphrey Hall, each with four incidents. 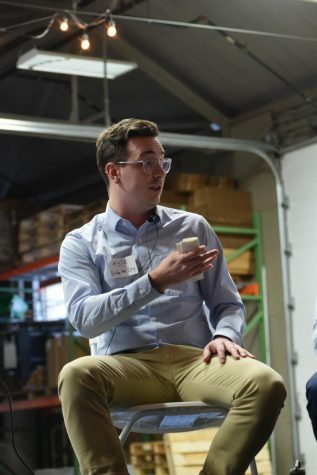 University-owned apartments have low rates of drug-related crime in MUPD’s daily logs. Gilman Building and Campus Town East have the highest incident rates, with three each. 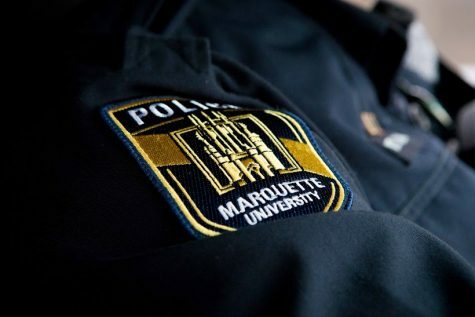 Students in residence halls or university-owned apartments must give consent for MUPD officers to search their living quarters without a warrant. 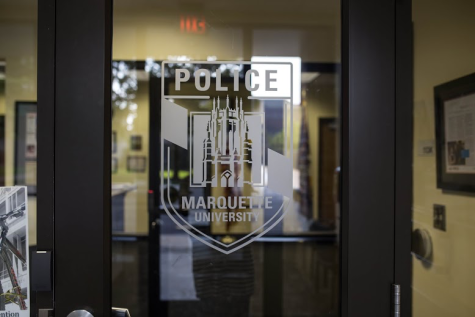 When it comes to giving out citations or arrests, MUPD officers have discretion over what kinds of consequences to issue suspects. Incidents do not always result in disciplinary actions. Why not protect the students from the violence in the area? You have bigger problems with violence on the streets. 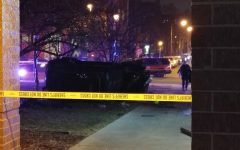 Students are getting robbed while DPS remains useless. Stop harassing students trying to relax from the stresses of college. Trends in society have changed, why do we need K9 on campus? Why not hire more protection and less intimidation?